Ultraman! 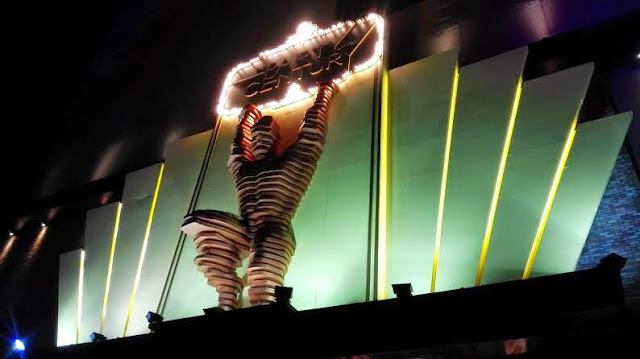 We all grew up on it. 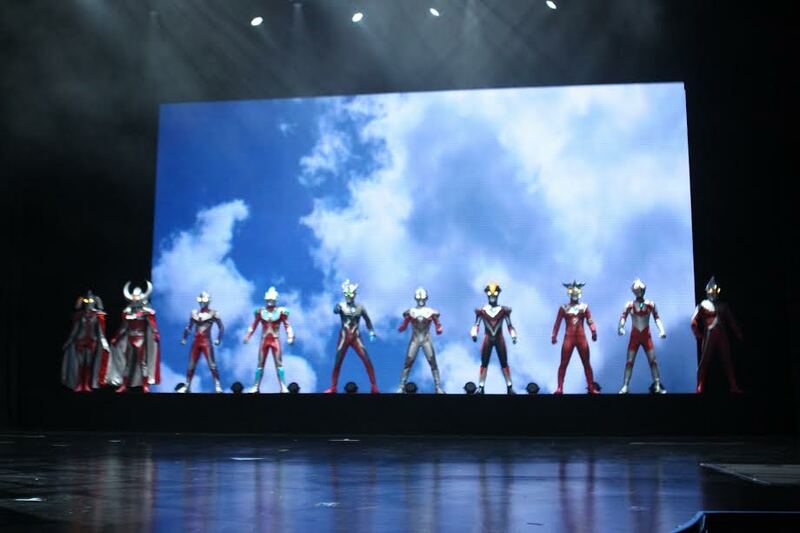 This generation of ultramen all look so different though. Can't recognise most of them anymore. I can't recognize all of them too but the show was good. My son loves Ultraman a lot. The watches and toys were really cute. 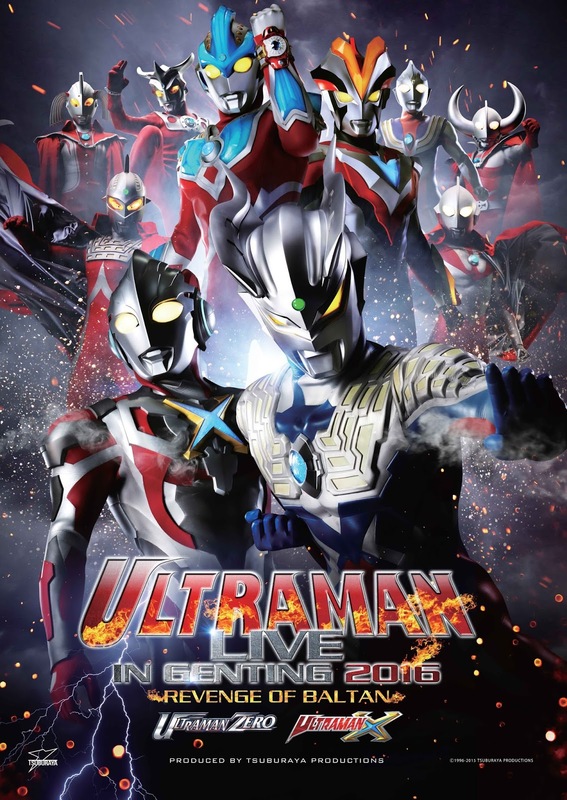 Somehow, I have never gone crazy over Ultraman even though I have watched it as a kid. 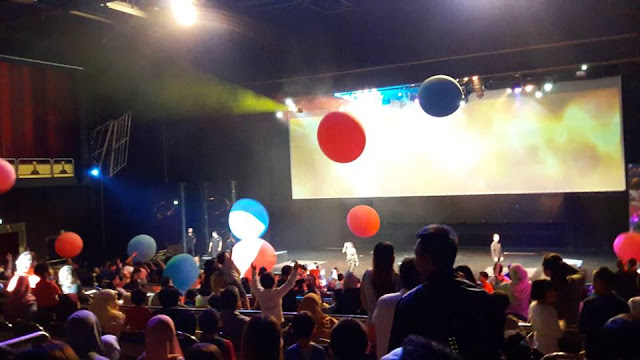 I can see, however, that your family really had a great time watching Ultraman at Genting! Yes we did. 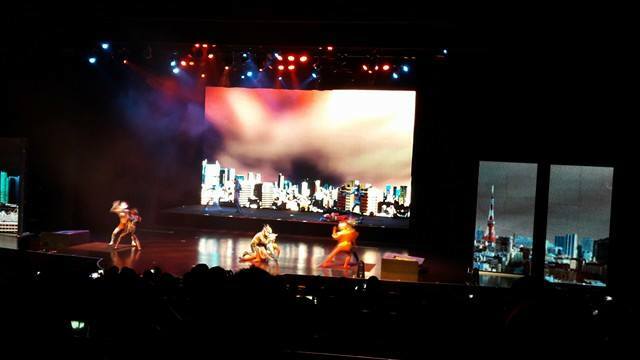 Liked the action in the show. 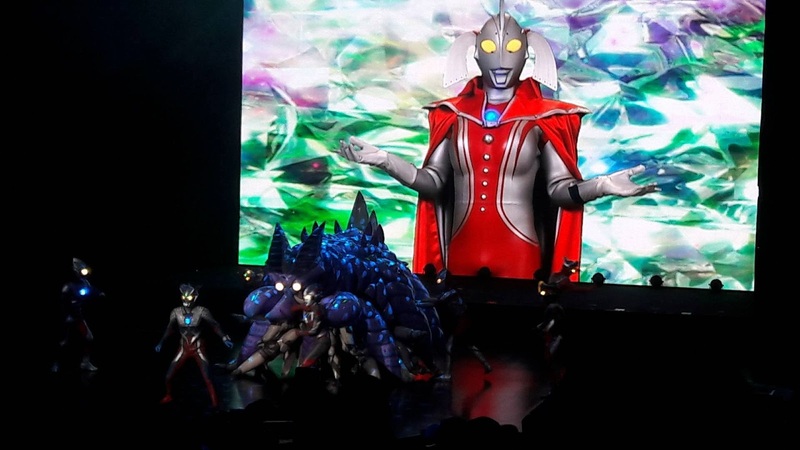 I just saw an Ultraman few months ago! 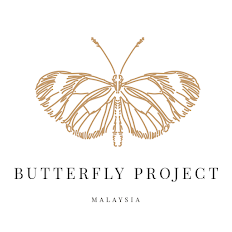 Now they live in Genting? 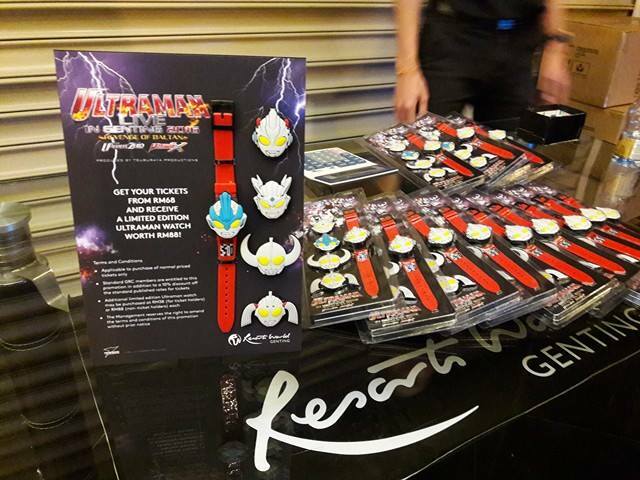 Yes, they are live in Genting now till 2 January 2017.
will share this with my aunt who is a big fan of ultraman. she will be so happy! My children especially my sons love the show so much. They said want to watch the part 2 too. 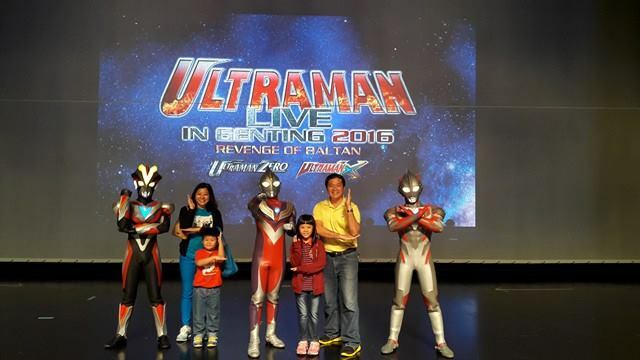 My family will go in December 2016 to watch part 2.
my son loves ultraman. 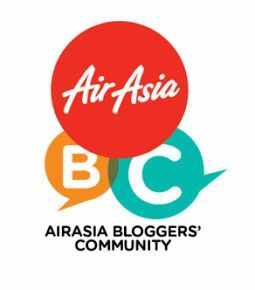 wish to bring him there someday..
You can bring him there this school holidays. Can take photo with them too. 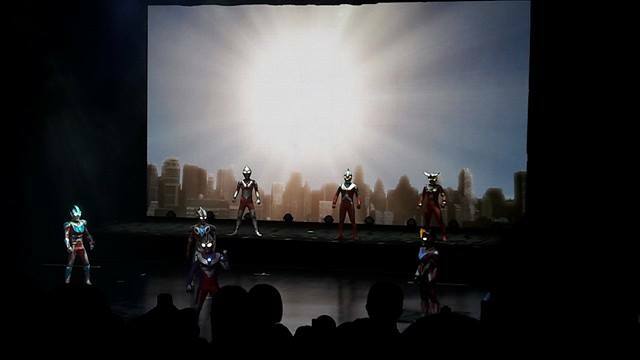 Ultraman Live Show? 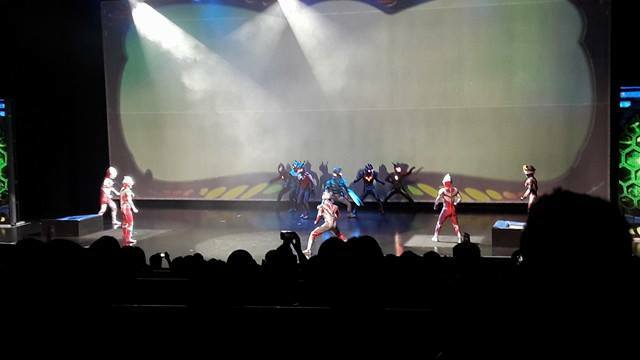 I never knew there's a superhero live show before! 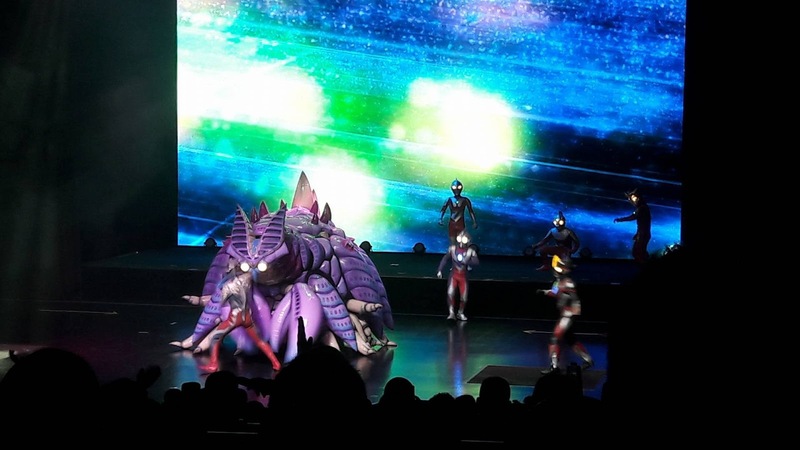 We went to the Ultraman Live in Genting show last year too.